How a successful campaign will be measured. If you can answer thee questions, then you stand a chance of being able to develop your own repeatable keyword research process. It is important that the process is both repeatable and measurable, as well as being easy to perform. Unless you are outsourcing your keyword research tasks, you should aim to keep the process simple, and constrained. It is easy to waste a lot of effort trying to uncover the next big thing in your niche, but if you keep the focus narrow, you stand a greater chance of success. What Are Your Keyword Research Goals? The first thing to ascertain is what you want to use the keyword research for, as this will influence the tools and processes that you use. For example, you could want to get more traffic, in which case your evaluation of keywords will be skewed towards Search Volume. On the other hand, if you want to increase conversion rates (get more sales), then a slightly more sophisticated approach needs to be taken, where you identify trigger words as well as identifying phrases associated with higher Cost Per Click figures. A higher CPC usually means that there is money in the niche available for advertising, but the other side of the coin is that you might be looking for ways to reduce advertising expenses. Therefore, looking for High Volume, Low CPC keywords will also play a part in the research process. Where Are The Keywords to be Used? Having decided what the outcome should be, you then need to consider where the keyword phrases will be used. Clearly the two questions are linked, most obviously through the use of keyword phrases in a PPC campaign. This will lead to different selections than, for example, keywords that are to be used for on-page SEO (search engine optimisation). 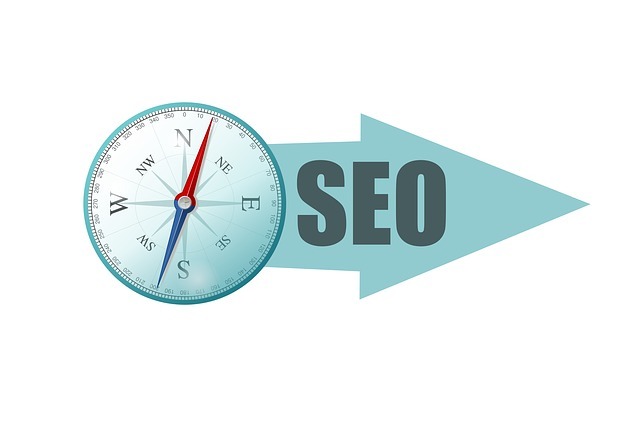 And, off-page SEO (inbound marketing) use will also influence the choice of keyword phrases, especially in relation to trigger words, and words which enhance brand image. Engagement - how much traffic, how many repeat visitors, ratio of repeat visitors to sales, etc. Stickiness - when visitors land on the site, how long do they spend engaging with it? Hits - the raw number of visits / per page. Conversions - how many visitors become customers? There are other important measures, but if you at least concentrate on one or two of the above in the first instance, you will begin to see the benefits of the keyword research process. It is an investment in your underlying business, rather than the bolt-on that many people seem to see it as. However, to enjoy those benefits, a proper process must be followed. Deploy - put the keywords to use, and check the results! To help in the Research phase, I've listed my favourite free keyword generator tools, with a brief how-to for each. In order to help you Expand into a complete basket of keywords, the long tail keyword generator process explained on the blog is an excellent starting point. The techniques from the Research ad Expand phases also contain elements that enable you to Analyse keywords: for example, extensive use is made of tools such as the Keyword Planner (AdWords) to help determine search volume and anticipated cost per click. Finally, the Deploy phase is all about using the keywords and seeing what effect they have. It doesn't need to be complex, but it is important that you stick with a defined process in order to generate repeatable results. My advice is to start with The Keyword Coach PDCA / Smart goal setting process tailored to keyword research, and extend it according to your own needs. The best way to get started is by actually running a small project and seeing where your niche and business will benefit most from an integrated basic keyword research process.